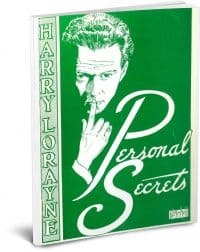 Home / Sales and Discounts / 20% OFF Harry Lorayne PDFs! 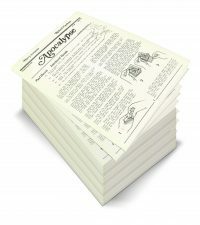 20% OFF Harry Lorayne PDFs! 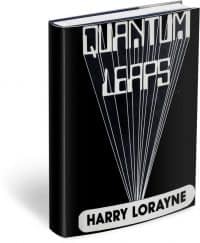 20% off All Harry Lorayne Books! 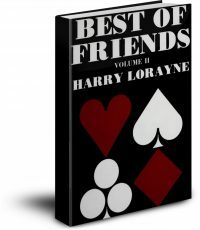 Our one week exclusive sale on ALL Harry Lorayne downloadable PDFs. 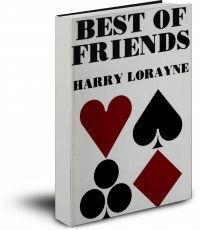 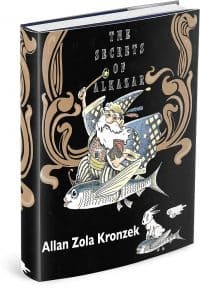 A huge variety of card magic, all in one book. 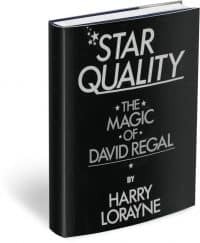 One of David Regal’s first and best books! 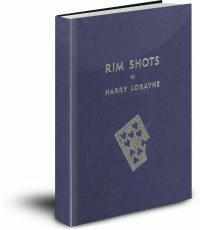 Another innovative work from Harry Lorayne. 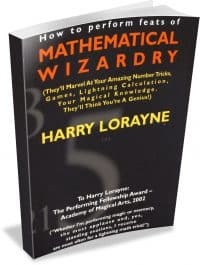 Harry Lorayne at his best! 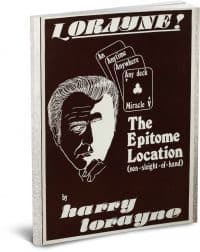 Enjoy some of Harry Lorayne’s most closely guarded effects in this followup to Close-Up Card Magic.